The renewal period for your license has expired. 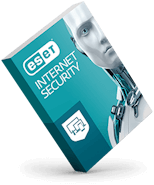 Purchase a new ESET license to continue enjoying award-winning protection. 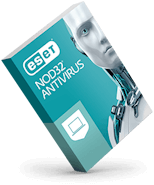 Get award-winning protection trusted by more than 110 million users worldwide.